By understanding the demands of our patrons in the best possible way, we are increasingly engrossed in offering Steel Powder Coating Services to our clients. Delivered in tune with the standards defined by the industry, these services are enormously in demand. Due to their cost effectiveness, these provided services are hugely treasured. 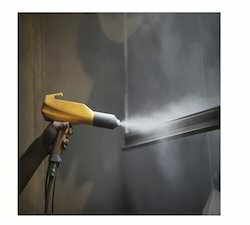 We are highly engaged in providing our customers Steel Powder Coating Service. These services are provided by our skilled employees, employing best quality inputs and innovation techniques. We charge very lesser for these services. Moreover, we work according to the needs of clients for their satisfaction. Parth Metal Technology Pvt. 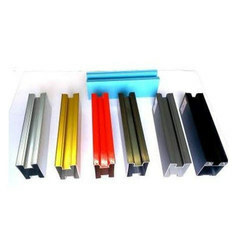 Ltd.
As a notable name of this business sector, we are massively indulged in offering to our patrons’ Steel Powder Coating Service. Due to our devotion and specialization towards the quality, these services are enormously valued by our clients. Apart from this, these services are executed by nimble personnel as per the patrons’ demands.